Today was another beautiful sunny day and it is sure welcome! There is nothing like waking up to the sun that helps brighten everything up. I got up early this morning and worked a bit in the yard and even washed some windows to let the light shine in. It felt like heaven. 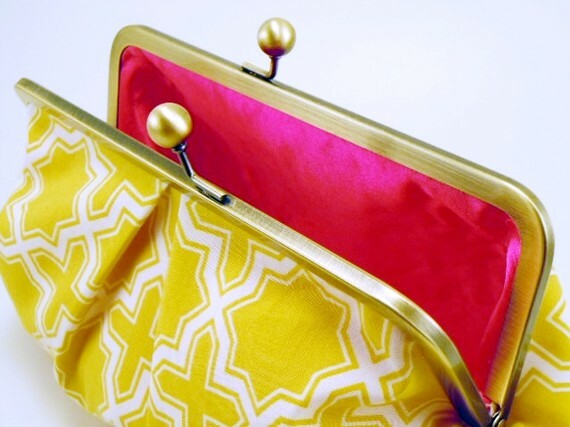 And I don't know if it is because I am craving the sun, but I am loving YELLOW right now! 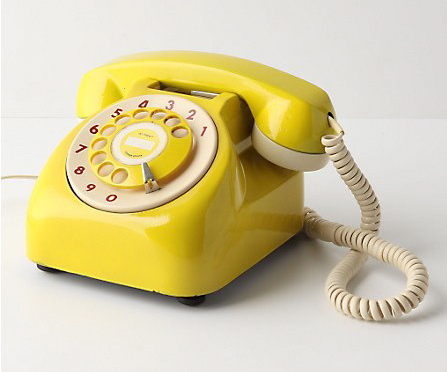 Flowers are an easy way to bring in some cheer, but I think a yellow phone would work even better! 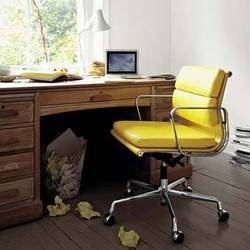 I think my office would be very happy to have this chair. I don't think I will be painting my doors yellow any time soon ... but a yellow pillow is fun and easier to change when I get tired of it. How about you? Is there room for a little man-made sunshine in your life? 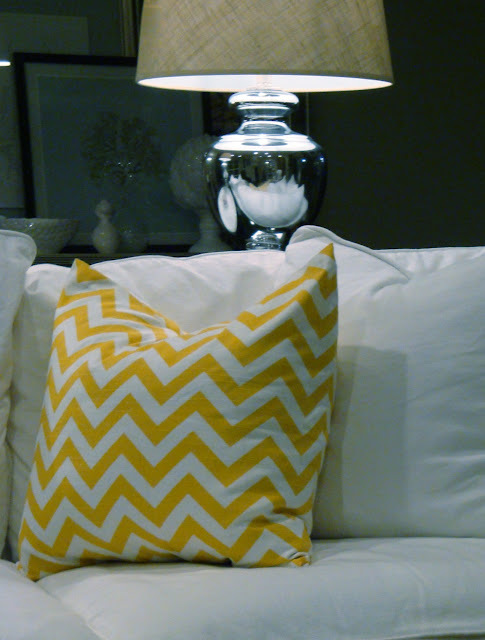 Sherri....I am also craving a little yellow in my home. Not sure where it can go but I am obsessing about it :) Maybe some yellow flowers will do the trick! Those doors do look fun in bright yellow. 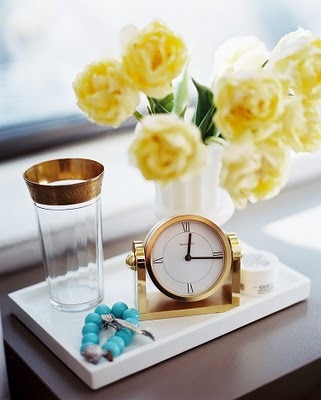 Yellow is a hard color to live with, but in small doses I can see it bringing some cheer. Oh could I use some!! I love that yellow door in the last image -- I know I could sit in that house and drink coffee with a friend, it looks warm there! March 1 -- spring is coming, yeah! I like this post a lot. Pretty yellow. 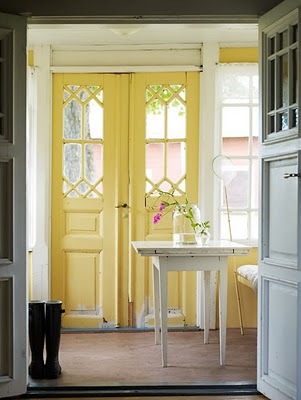 I'd love an all white kitchen someday with splashes of yellow. Like a bright yellow teapot. How could you not enjoy cooking in a kitchen as cheery as that?